exceptional care and outstanding service". Serving Janesville, Beloit, Monroe and surrounding areas. Since Doolin Acres Kennel is committed to providing "outstanding service" all of our check-in and check-outs are by appointment so that we do not have to ask customers to wait and we have adequate time to spend with each and every customer. Appointment times available Monday thru Sunday (see policy page for details). 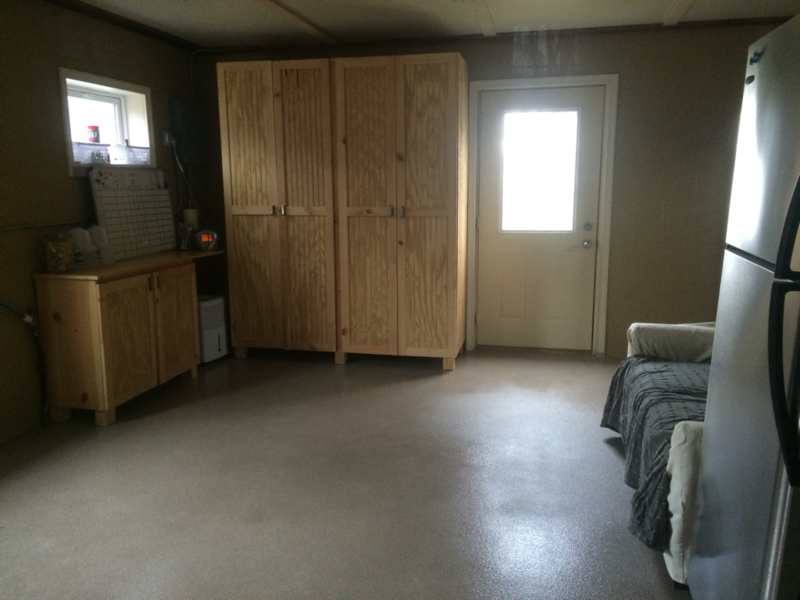 This is just one of the many ways Doolin Acres Kennel differs from other dog boarding kennels in the surrounding areas of Beloit, Janesville and Monroe, Wisconsin as well as South Beloit and Rockton, Illinois. 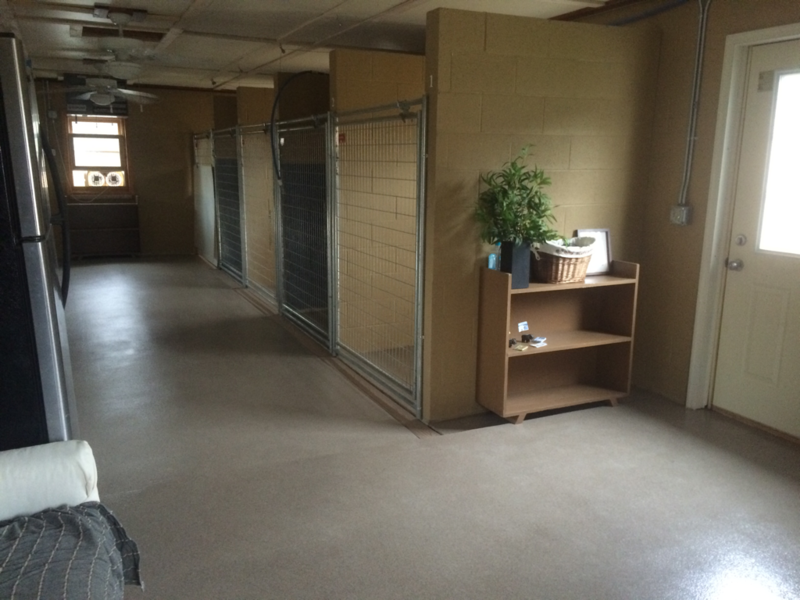 ​Our dog boarding kennel is located within 20-30 minutes of the Beloit, Janesville, Evansville, and Monroe, Wisconsin areas as well as South Beloit and Rockton, Illinois. Better yet... Doolin Acres Kennel is about 10 minutes from Brodhead, Footville, and Juda, Wisconsin. Contact us today to schedule a tour or make a reservation! 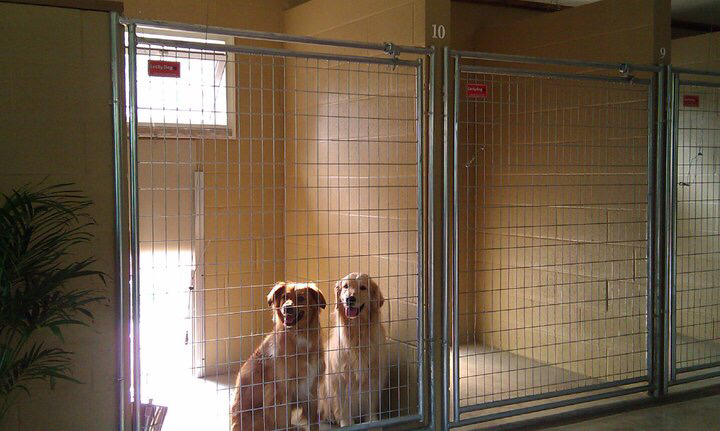 ​We think our dog boarding kennel is worth the drive from anywhere! 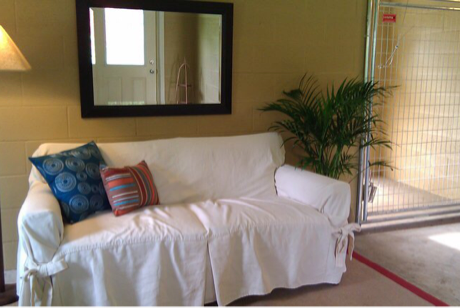 Our hope is that by offering "affordable dog boarding with exceptional care"you will think so too. Hope to hear from you soon! Your dog's safety and well-being is our #1 Priority!